The benefits of having clear fresh drinking H2O available at all times cannot be underestimated. 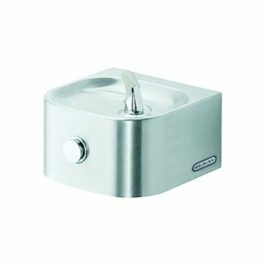 The Space-ette water cooler is ideal for students, employees, customers and the general public hydrated. 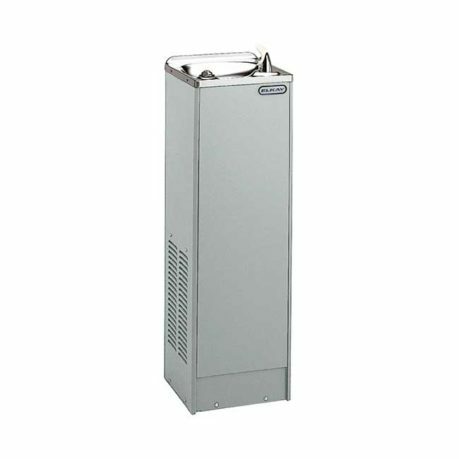 The ‘Space-ette’ model from Elkay Water Coolers is a self-contained, electric refrigerated floor model water cooler. They are sleek, smaller water coolers with smooth surfaces, making them easy to keep clean. 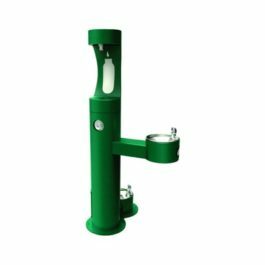 Water coolers need to be safe and hygienic and these water coolers have an extra deep basin to minimise splashing, an internal drain and a Flexi-Guard Anti-Microbial Safety Bubbler. Elkay Space-ette Water Coolers are slim, space saving and ideal for new and upgrade installations. Call 1300 600 300 for further guidelines and current prices. 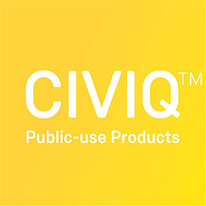 * Based on a 26°C inlet water temperature and a room temperature of 32°C.